When should coverage be secured? How is the policy limit determined? Can the policy limit change? 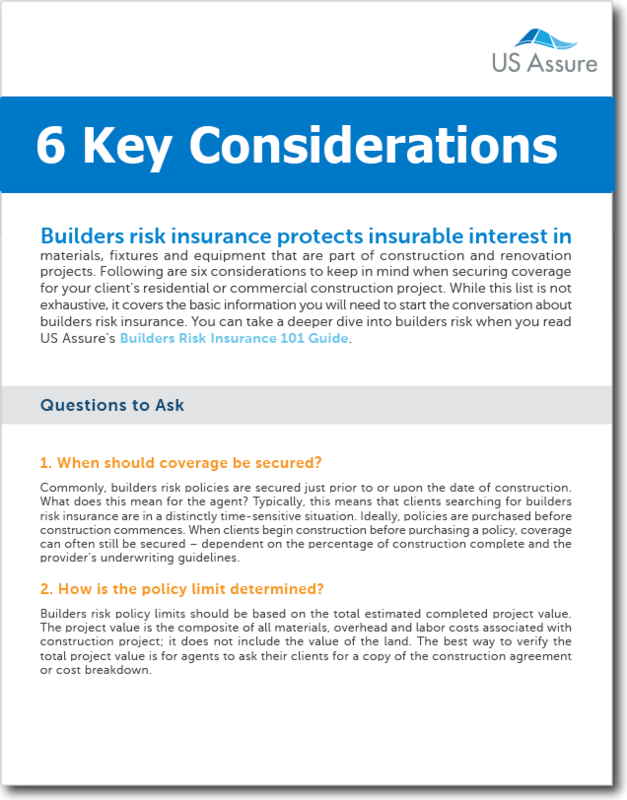 If you’re ready to begin the conversation about builders risk insurance, complete the form today to download 6 Key Considerations for Issuing Builders Risk Coverage.